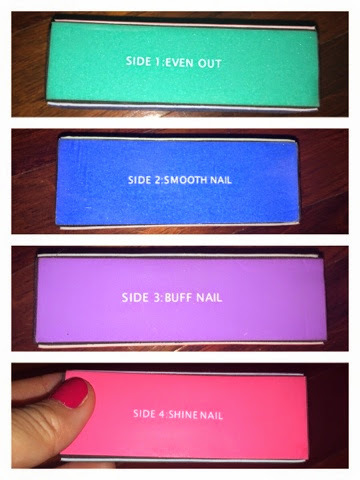 The buffing block has four sides which just seems excessive. Sides 1&2 seem basically the same and 3&4 do as well. 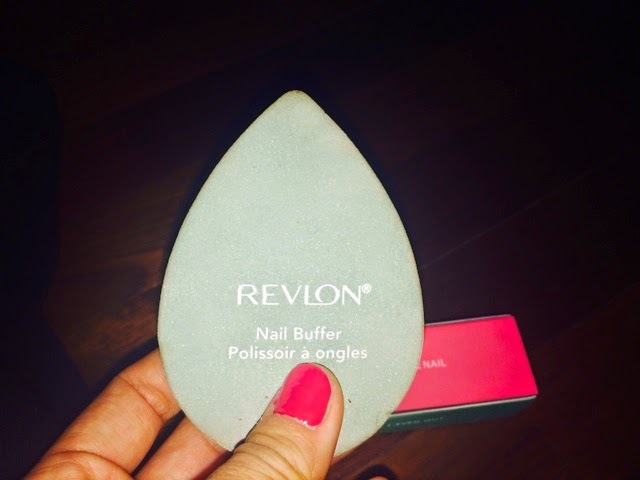 In my opinion, it is clear that the Revlon Nail Buffer is the better option here. 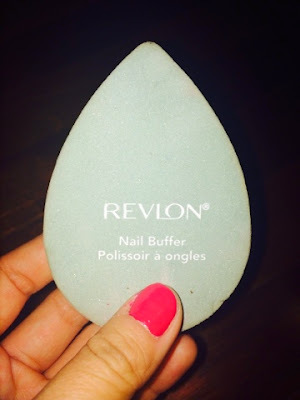 It takes only two steps to get shiny, clean nails which is much faster than a four step process any day. 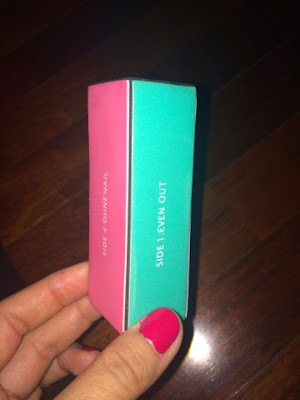 REVIEW: Kat Von D Painted Love Lipsticks!